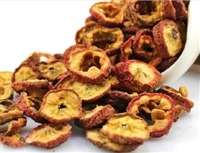 Sprouted Barley & Hawthorn Berry Formula Powder [Mai Ya Shan Zha Tea] has been used for centuries to help improve circulation and digestive processes by improving proper enzyme generation. Sprouted Barley & Hawthorn Berry Formula Powder is now being studied across the world in helping to reduce cholesterol levels as well as reduce lipid and plaque levels in the Blood. It is also being utilized to improve cardiac contraction by increasing oxygenation and vasodilation of your Heart Muscle. Sprouted Barley & Hawthorn Berry Formula Powder can be taken by anyone who regularly partakes in rich and greasy foods, or anyone who wants to strengthen their Spleen Organ System, digestion, Heart and muscle tissue. 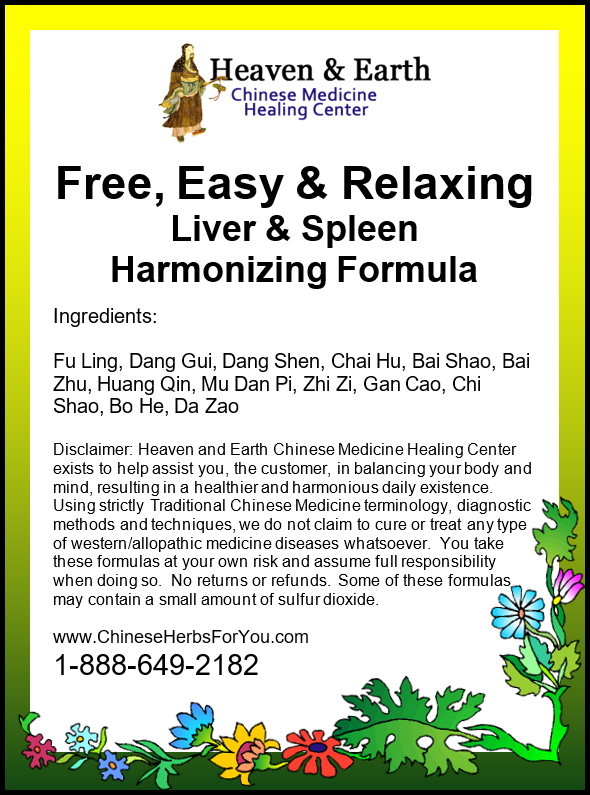 This formula can be used in combination within other Chinese Herbal Formulas as a natural and safe way to assist in harmonizing your body. This product is created by combining the whole herb powder of both Sprouted Barley and Hawthorn Berry together. Powders are easy and convenient to take any time of the day and makes a very delicious alternative to caffeinated drinks. Add one to two teaspoons of powder to 8-10 ounces of hot water, stir, wait a few minutes and enjoy. The dregs will fall to the bottom and you can either leave them there or consume them! Can be taken 1-3 times per day. 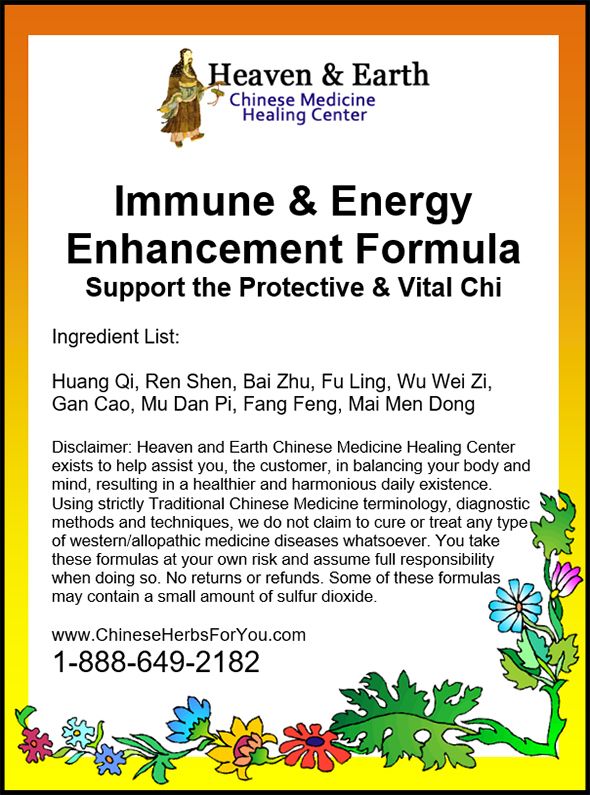 One formula includes a total of 100 grams of whole-herb powder. One dose of Hawthorn Berry & Barley Formula Powder is a single teaspoon. Herbal Powders are easy and convenient to take any time of the day and makes a very delicious alternative to caffeinated drinks. Add one to two teaspoons of powder to 8-10 ounces of hot water, stir, wait a few minutes and enjoy. The dregs will fall to the bottom and you can either leave them there or consume them! Can be taken 1-3 times per day.